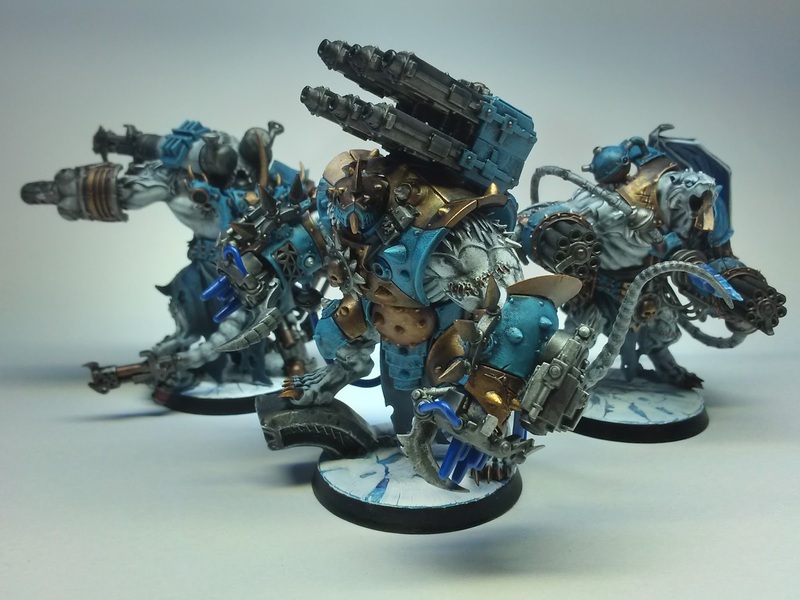 These beauties comes from /r/Warhammer40K user Tzeentched. 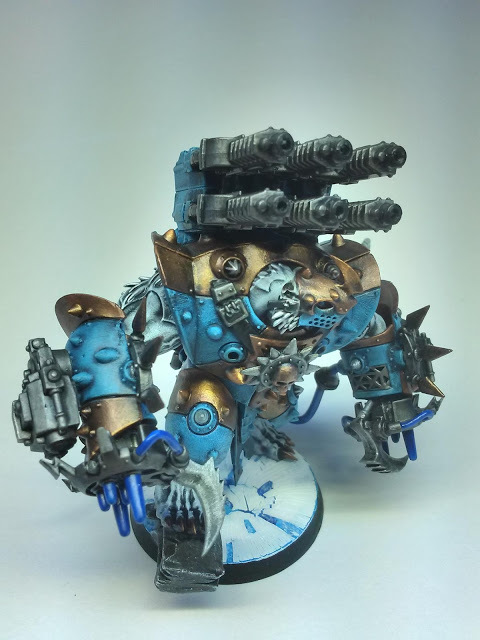 While chatting on Reddit about 40K I saw Tzeentched and their stunning army. While it isn’t full Thousand Sons it is right up my street, so after a bit of a chat I asked could I show case the army here. 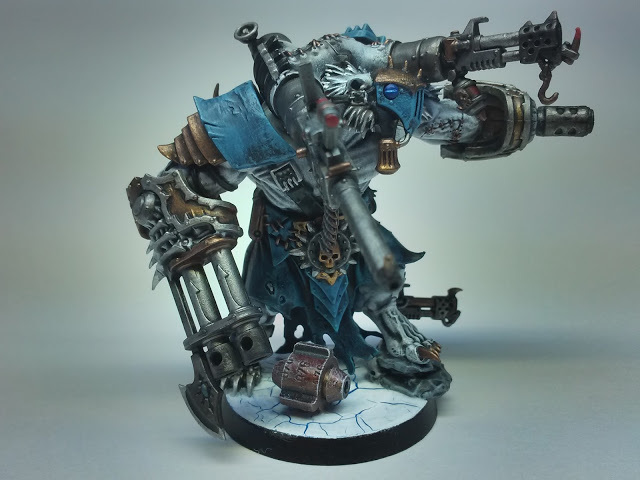 This is the second post on it which focuses on just three models, but the first post is here and shows the rest of the army. Tzeentch Obliterator: Family photo everyone. 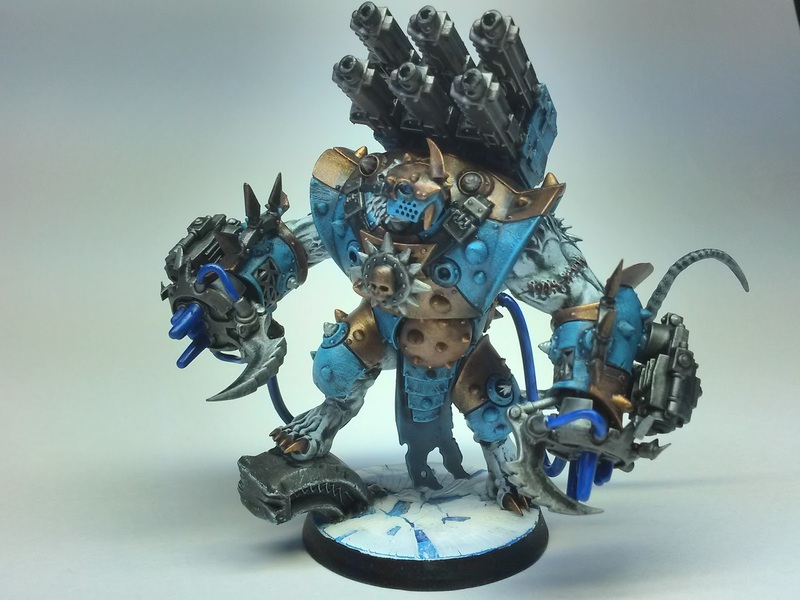 Tzeentch Obliterator: All the dakka! Tzeentch Obliterator: Little wings won’t get it very far but we cannot choose our Chaos mutations. 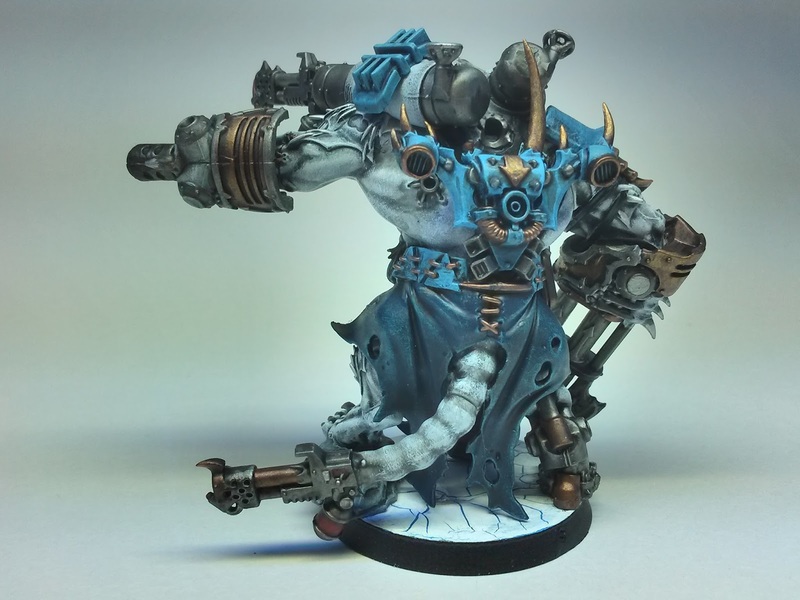 Tzeentch Obliterator: This one is my favourite, like a Chaos Skaven Predator Hybrid. 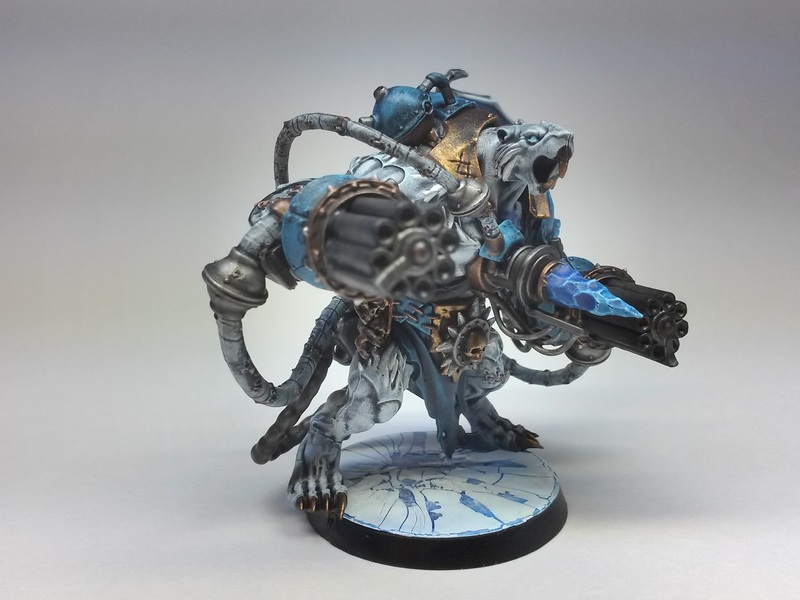 Tzeentch Obliterator: I do love the bases on this army. 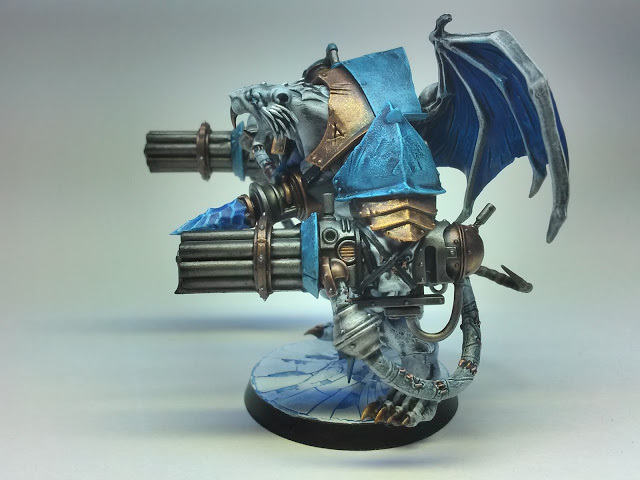 Tzeentch Obliterator: A real wealth of weapon choices there. I started off trying to catalogue were all the parts were from as I want to make some Obliterators myself but I soon gave up. Tzeentched as draw from an extensive collection here put them together perfectly. Bravo.